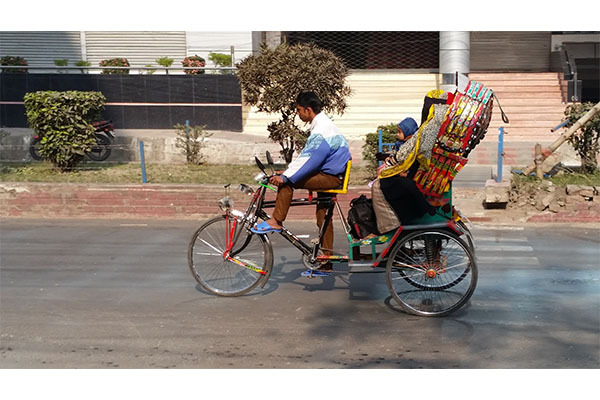 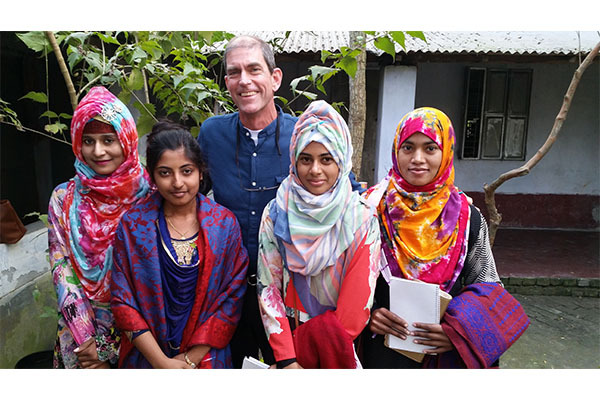 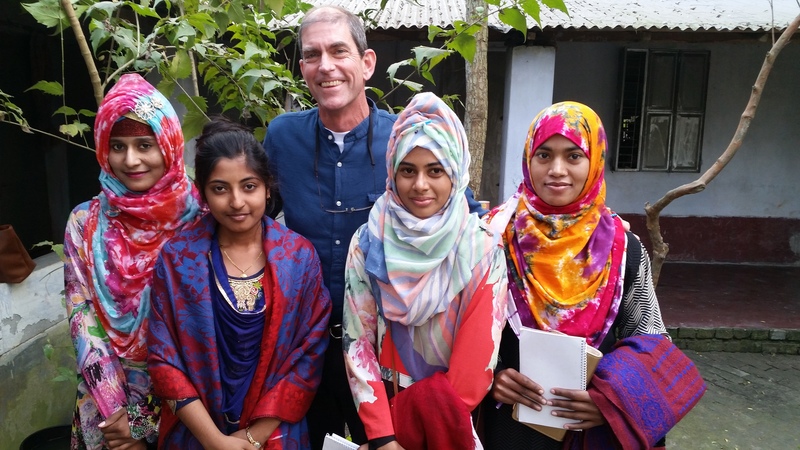 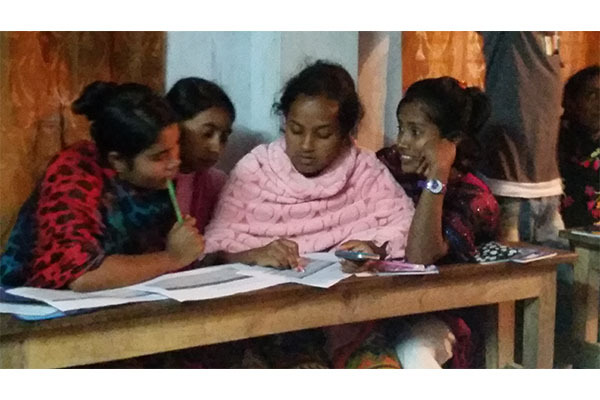 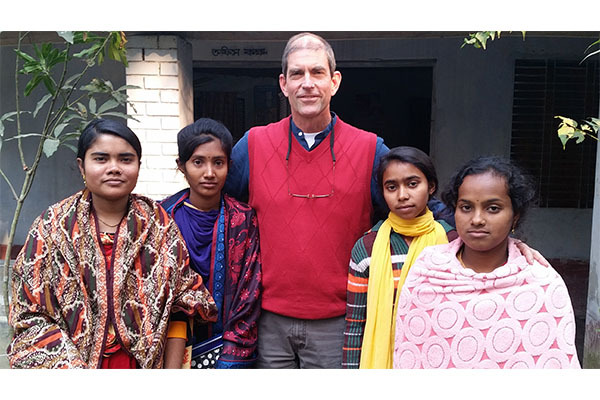 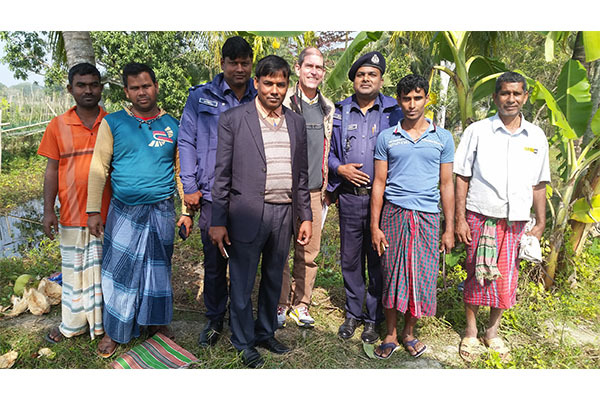 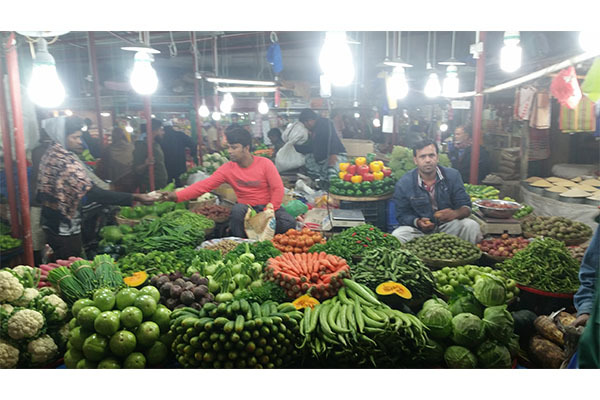 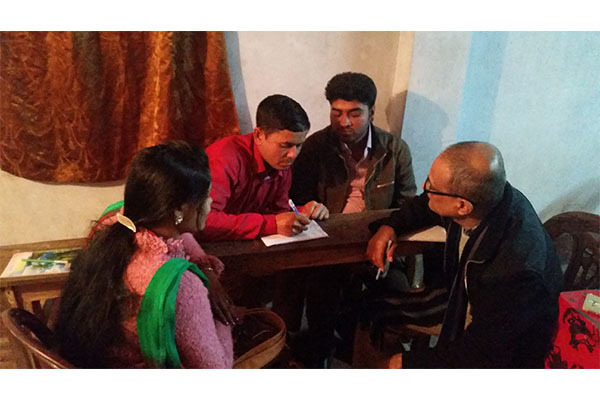 Bauer Duke, Extension specialist at the University of Arkansas at Pine Bluff, recently served as a volunteer for the U.S. Agency for International Development (USAID) Farmer-to-Farmer (F2F) program in Khulna Upazila, Bangladesh. 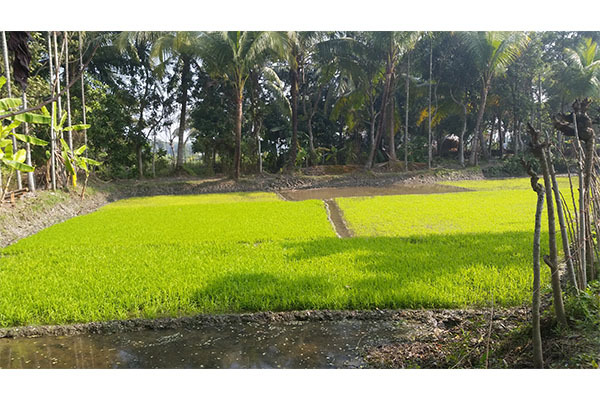 Duke works at UAPB’s School of Agriculture, Fisheries and Human Sciences. 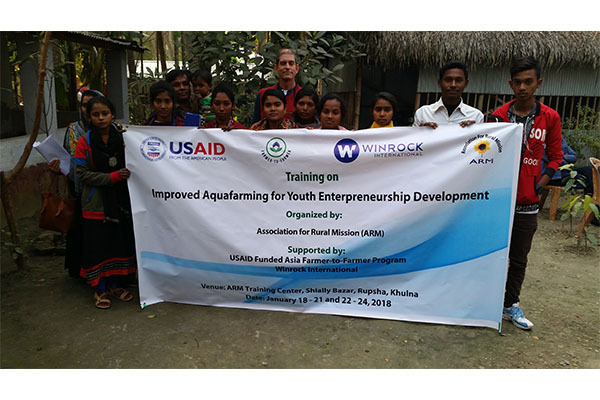 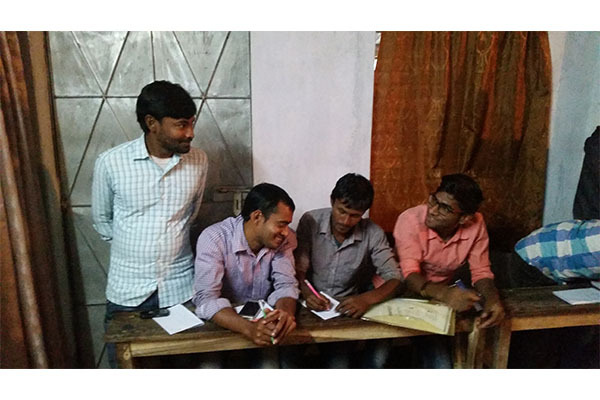 At Bangladesh, he taught young entrepreneurial fish farmers, ages 18-35, management practices to better their operations. 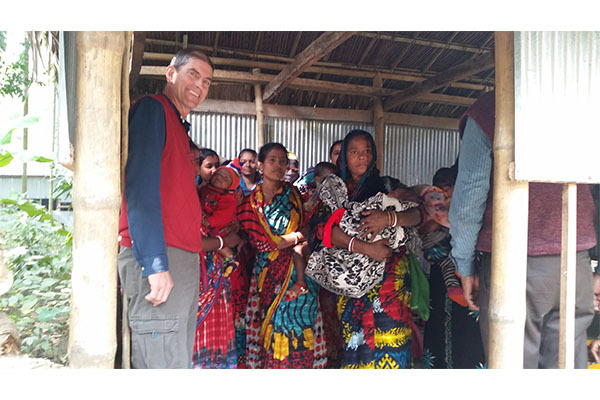 — Will Hehemann is an Extension Specialist – Communications at the School of Agriculture, Fisheries and Human Sciences at University of Arkansas Pine Bluff.